Usnea Florida is a Lichen that is unique to the southeastern US. 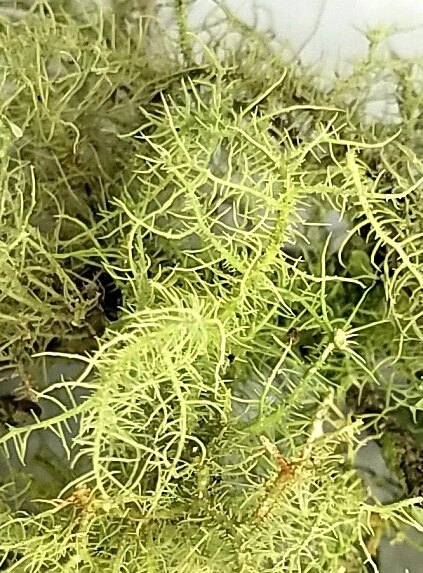 Usnea will not grow where there is air pollution. Your order is wild harvested from our pristine forest in Brooksville, FL. 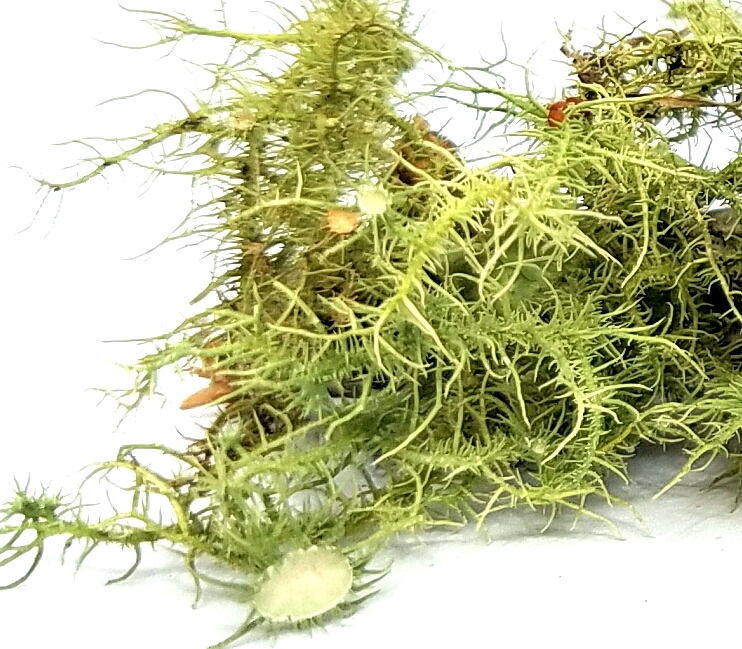 We harvest your Usnea when you place your order, so you can be assured the Usnea you receive is as fresh as possible. It can help heal all sorts of skin conditions. Using Usnea lichen in wounds can help treat or prevent infection and has wound-healing abilities that can accelerate the healing process. To use Usnea on a wound you might try it as a powdered herb or, if the wound is not infected, as a salve. Do not apply tinctures to open wounds. Fresh Usnea is edible. Due to its bitter taste, Usnea encourages digestion and was historically used by herbalists to treat indigestion. Research has discovered that the Usnea lichen kills the bacteria that are found in the digestive tract, and that it is in fact extremely beneficial to humans as it does not kill all kinds of bacteria and may leave the bacteria that are useful to the digestive tract unharmed. Usnea lichen contains potent natural antibiotics which are broad spectrum and effective against pneumonia, tuberculosis, staph and strep bacteria. 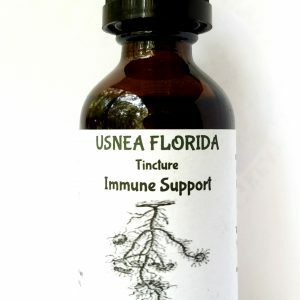 Usnea is an immune system tonic that can be used in acute situations, as well as for long term immune enhancement and general prevention. It has no side effects or contraindications, and is safe for children and animals. Its antibiotic properties are most specific to the respiratory and urinary systems. Use it to help heal respiratory and sinus infections, bronchitis, pneumonia, strep throat, colds, flus, as well as urinary tract, kidney, and bladder infections. Usnea is also beneficial for women with yeast infections, trichomonas, bacterial vaginosis, and chlamydia. It can be helpful for people with chronic fatigue, HIV, cold sores/herpes, and other chronic conditions related with depressed immunity. The whole plant has been used vaginally as an anti-fungal, and antibacterial. It has been used in diapers to prevent rash.